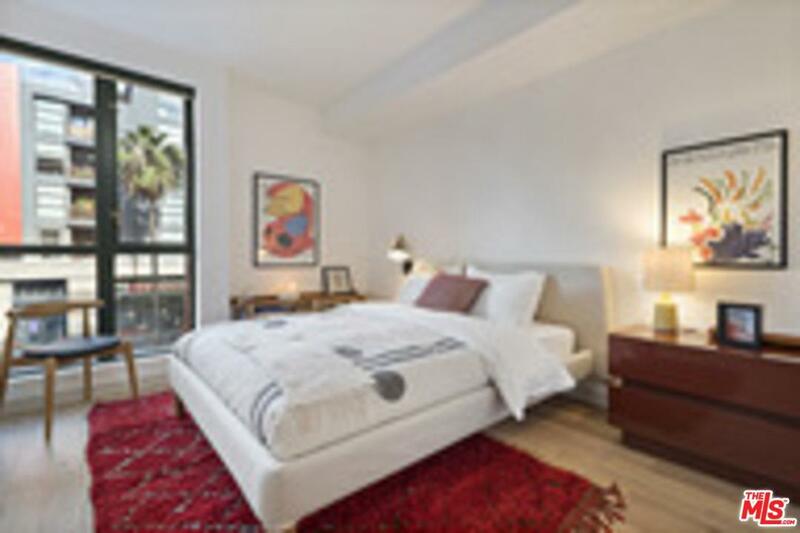 This beautiful 2b/2ba apartment-home is available immediately featuring natural oak hardwood flooring, expansive windows ,high-style light fixtures, Nest thermostats for A/C and heating control, washer and dryer, brushed bronze plumbing fixtures, and high ceilings. 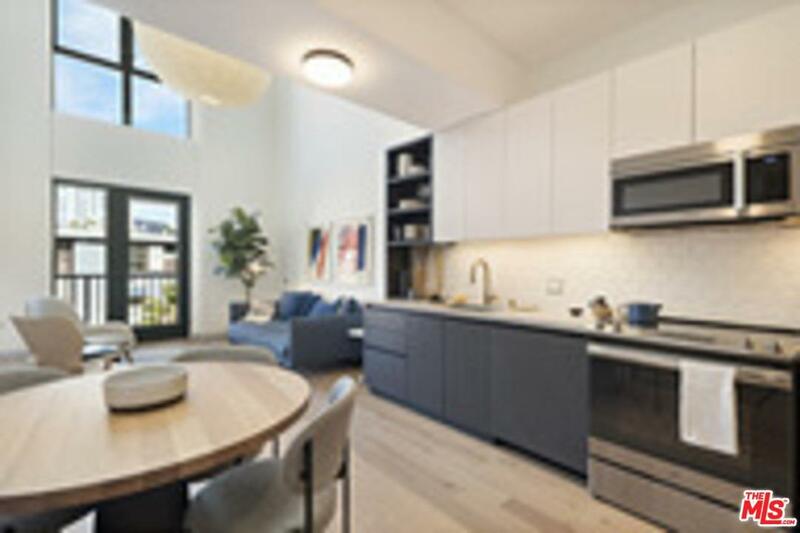 Your kitchen includes new dishwasher, built-in microwave, custom cabinetry, Caesarstone countertops, and full wall ceramic tile backsplashes.The bathroom features hex tile floors, spacious glass-enclosed shower rooms, and brushed bronze plumbing fixtures. 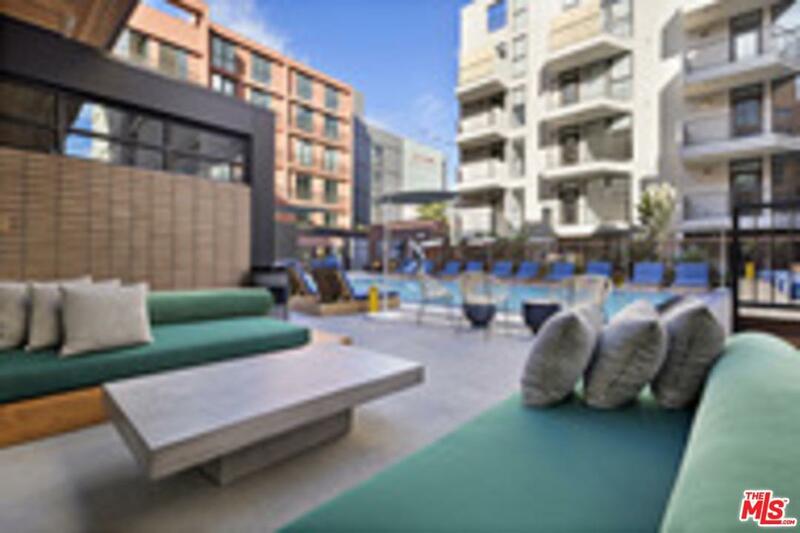 As a resident , basque in the sparkling saltwater pool framed by tropical gardens and bleacher seating for sun worshippers,hot tub, fire pit, barbeque grill, and the 90-inch television for immersive event viewing.